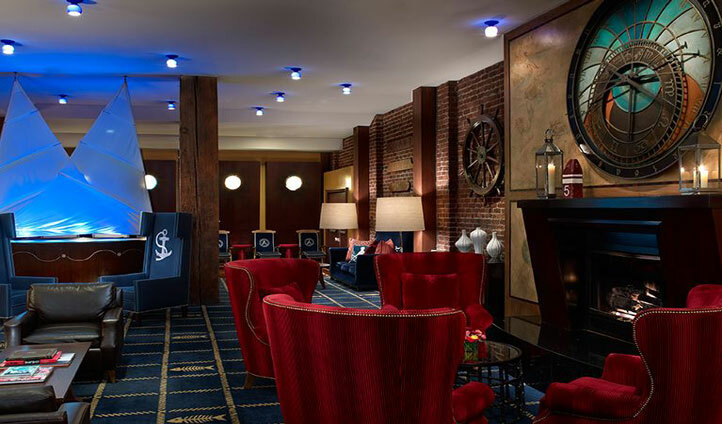 The Argonaut hotel, situated in the heart of the historic Fisherman’s Wharf bay, is a stone’s throw away from the vibrant San Francisco Barbary Coast line. Impressive is one word to describe this nautical hotel inspired by the Greek legend and Gold Rush era adventures. Built in 1907 the brick exterior, combined with the tranquility of the rooms and the quirkiness of the decoration inside adds to the legendary status. The location allows for an adventurous experience and in contrast the hotel provides a relaxing and refreshing atmosphere. The hotel has 15 rooms and three suites. This boutique hotel is situated on Jefferson Street, meters away from the hustle and bustle of Fisherman’s Wharf. The entertainment surrounding the hotel at the Bay is vast and you will never run out of things to do. From street performers to art galleries and historic architecture, to indulging in the cuisine and wine, you will experience the true iconic culture of San Francisco and constantly be allured back. 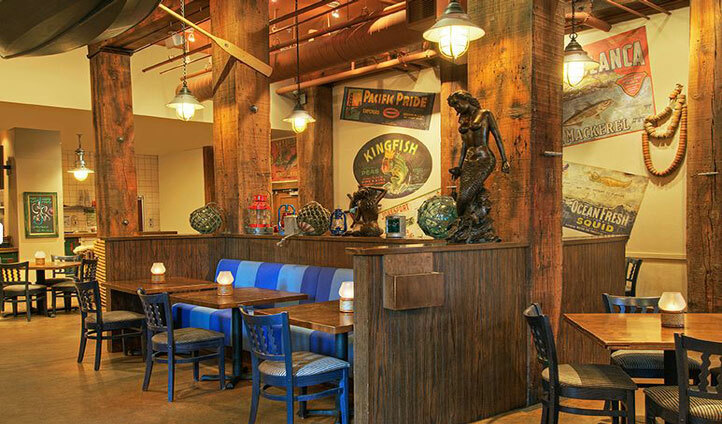 A food lover’s haven, Fisherman’s Wharf boasts some of the best dining in the world and a particular specialty is the seafood, fresh from the Bay. San Francisco Airport is a 45 minute journey away in our private transfer. Guestrooms are all similar, with sweeping views of the Bay. The rooms are peaceful and comforting and all come equipped with a yoga mat to further your relaxation, a particular highlight. The style is in keeping with the nautical theme, with whitewashed furniture and Captains style desk chairs it offers a luxurious and intimate feel. Taking spa treatments to a dizzying height, Argonaut Hotel offers tailored spa treatments that incorporate natural and organic ingredients which compliment nature and rejuvenate your skin. The best part is that the treatment occurs in your room so there is no need to be disturbed after. As well as the spa, the restaurant provides the finest seafood and wine in San Francisco and at 5-6pm there is a daily complementary wine tasting evening. Overlooking the Bay at the stunning scenery, you are freely able to sample the wines on offer from vintage to new and meet some friendly faces.